Adding a sunroom to your business or home adds a very cost effective additional living space while increasing the visibility and aesthetic appeal inside and out. Businesses report significant increases in sales and find that their customers truly enjoy the bright and airy atmosphere. Custom designed sun systems are designed and engineered to withstand many years of exposure to the elements, while providing the easy care convenience of aluminum. At CDS we pride ourselves by using state-of-the-art technology to allow you to enjoy seasonal changes throughout the year at reasonable prices with minimal maintenance. A sun space will add beauty and value to your home or business. 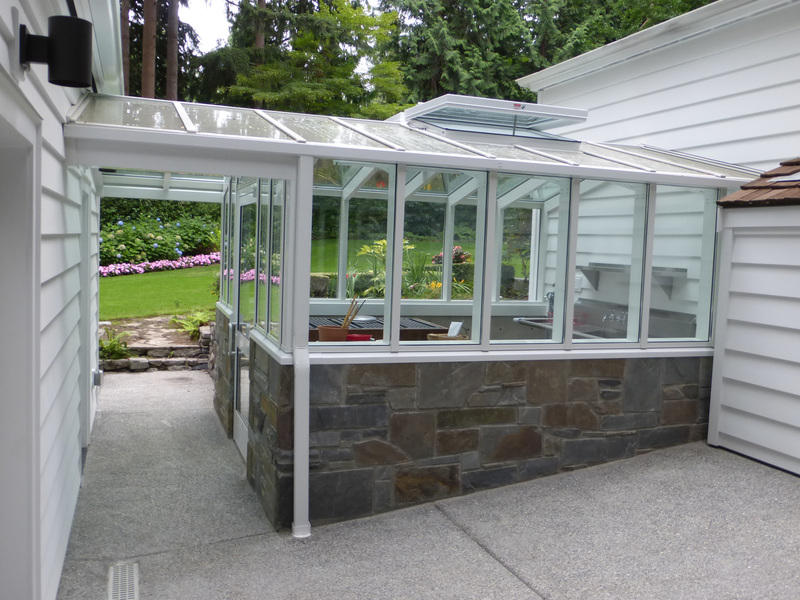 Call us today for a no obligation free quote on a custom sunroom in Oregon or Washington.